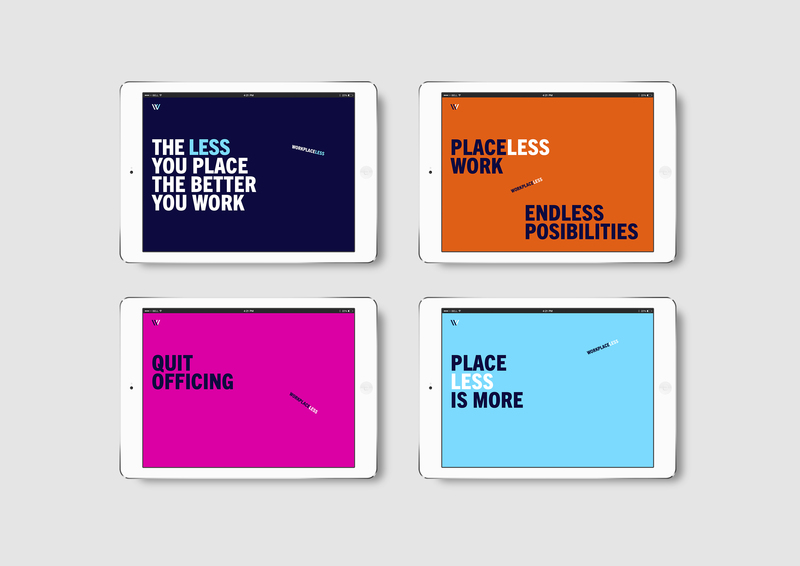 Workplaceless helps remote workers and managers thrive in a location-free workplace. How can people demonstrate they’re capable of working remotely? How can leaders effectively manage remote and hybrid work teams? What are best practices for remote teams? How can remote professionals grow in their careers? 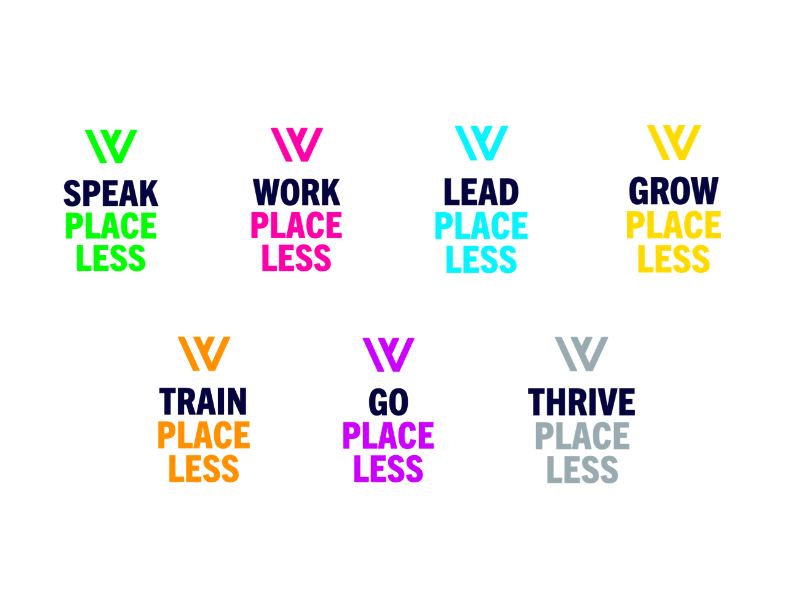 Now, on to the visuals—meet the new Workplaceless brand! 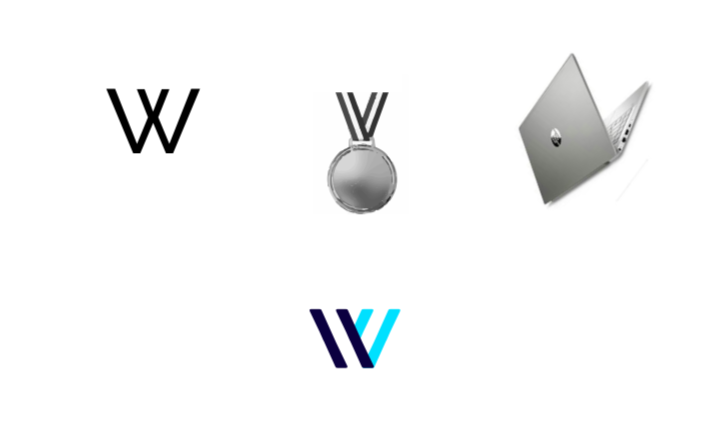 A little more about the rationale behind it all: while the ‘W’ initial may seem obvious given our name, it actually represents much more: the definitive lines of the ribbon on a medal or badge is a nod to our field of choice, as it references both achievement and elite credentials. The sleek angle of an open laptop conveys location independence and of course, our approach to serving clients through accessible digital platforms and innovative learning technologies. Exploring our internal strengths, current market gaps and business priorities led to more than a new logo. We’ve created an entire suite of products that answer the questions posed earlier in this post. 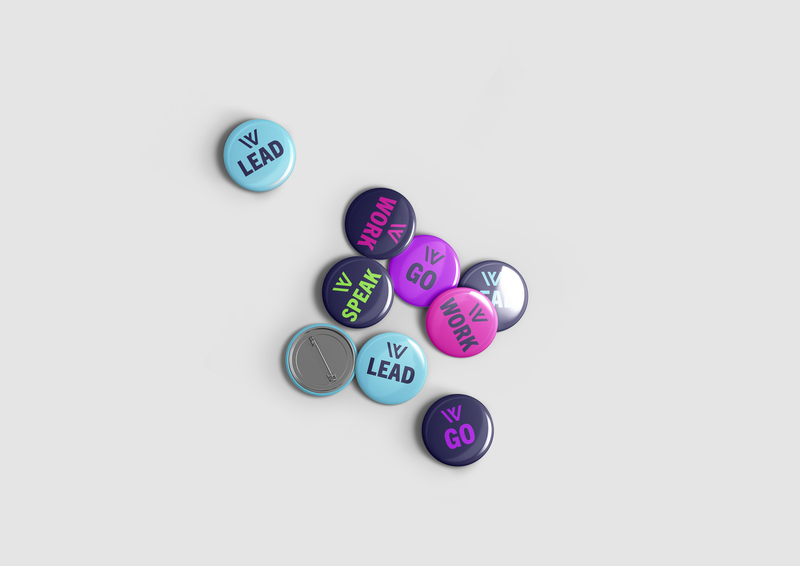 The products below have been designed for individuals and for organizations looking to build both their expertise and capacity. 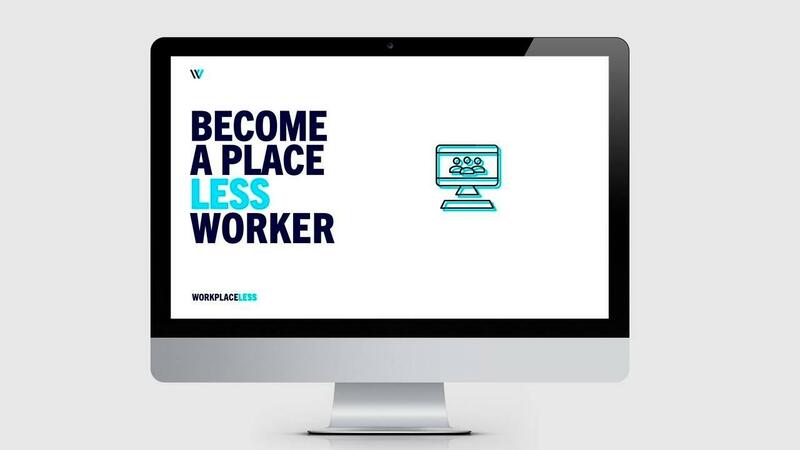 You’re likely already familiar with the Workplaceless Remote Work Certification program, our core offering. 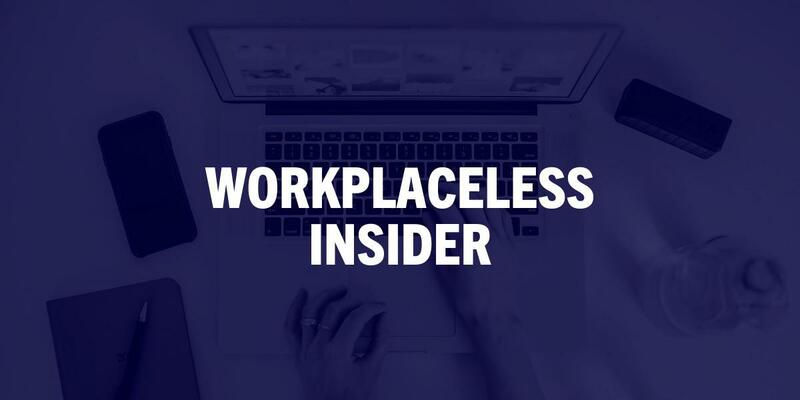 and Trainplaceless, a train-the-trainer program enabling firms to have their own in-house force multipliers who enhance internal communication, culture, operational efficiency and productivity, among other competitive advantages. We were honored to embark upon this rebranding effort with the creative folks at Theam, a hybrid team of developers and graphic designers based in Spain. It was important for us to collaborate with a firm that both deeply understood and valued our mission of providing educational programs to remote workers and teams. and Speakplaceless, an English language training for location-independent professionals based anywhere in the world who seek to move ahead in our global business economy. Tell us: what do you think of our new look and expanded offerings? Are there topics you’d like to know a lot more about, or do you have any suggestions for one of our specific product focuses? Our team is eager to hear your thoughts!